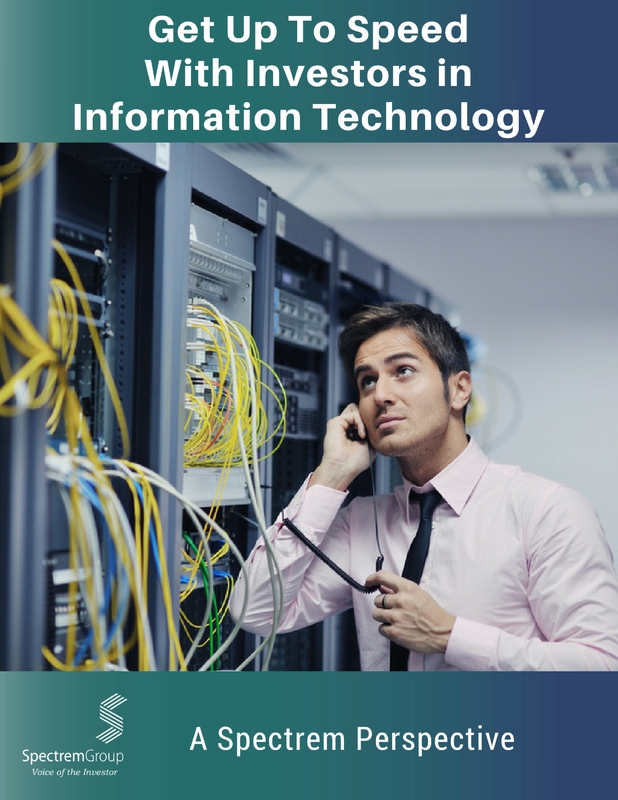 Information Technology is a lucrative occupation. The number of affluent investors from IT continues to grow, and those investors likely have a growing amount of investable assets. 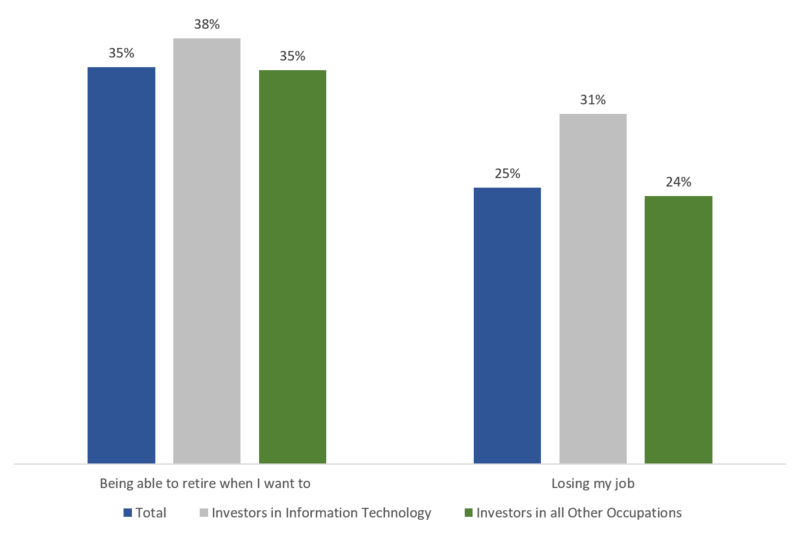 It is also sensible to believe investors from the Information Technology field are unique in their investment attitudes because they are unique in their educational background, and their field of is one of the youngest occupations around. This Perspective compares affluent investors from the IT field with investors from other occupations, pointing out the investment decisions, attitudes and behaviors they have that are different from those other investors.